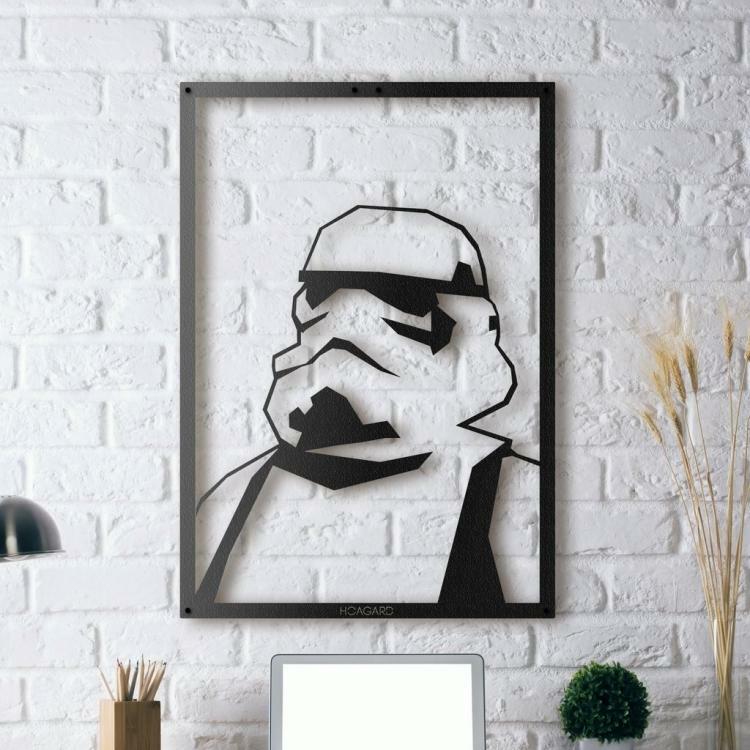 This Stormtrooper wall art is made from metal and is beautifully made to just show the silhouette of the Stormtrooper while letting you see the wall behind you everywhere else. A perfect gift idea for any Star Wars lover, the silhouette Stormtrooper poster will surely class up your otherwise clammy and geeky 1 bedroom apartment. 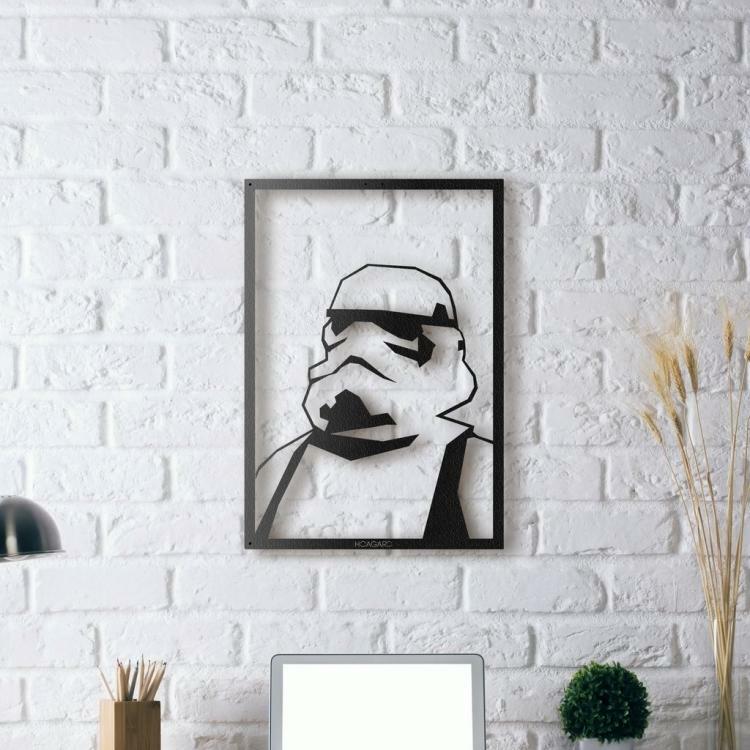 Just make sure you put in on a white wall to show that amazing contrast, plus it's supposed to be a white Stormtrooper. 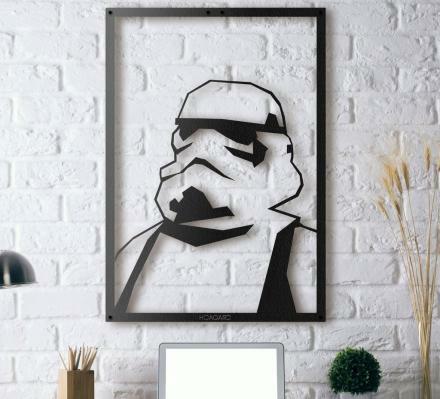 The silhouette Star Wars Stormtrooper wall art comes in two different sizes, a larger version that measures 28.3 inches tall x 19.7 inches wide, and a smaller version that measures 19.7 inches tall x 13.8 inches wide. 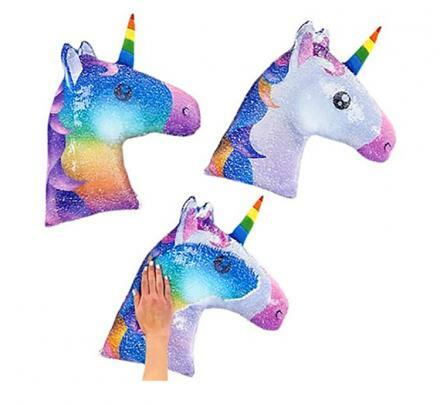 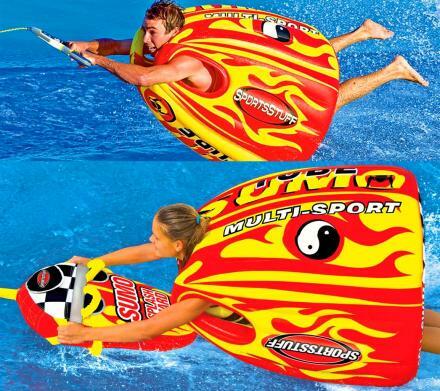 The larger wall art will run you an extra 20 bucks or so. 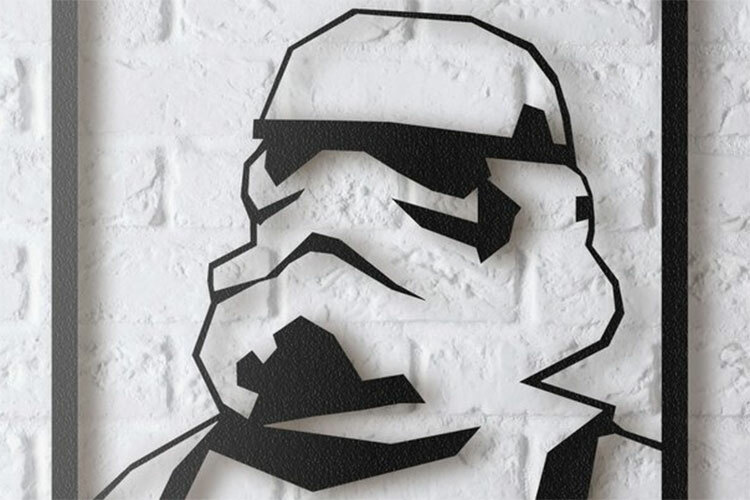 Created and sold by Hoagard Warehouse, the silhouette Stormtrooper wall art is made from laser cut 1.5 mm steel, and is finished with stone casting paint.